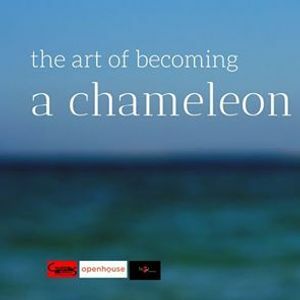 Chameleon : an interactive “on camera” acting workshop, for the new – age actor. This intense 12 hours’ workshop shall be geared to locate the latent talent in each participant. To make the participant aware of his/her abilities and limitations as an actor. We will delve in to the different aspects and methodologies of film acting and acting as a whole. Be on your mark and get set to grab the abundant opportunities in various mediums like film, television, stage and the increasingly booming web or digital media platform. Intense learning for two days-12 hours. Impart scientific training to hone the acting craft. Entirely hands on practical hours. Work on body language and vocal language. Peeping into powerful act out moments of world cinema followed by decoding and group analysis. Differentiating imaginary action and action of reality. Learning to bring out subtext. Participants’ act out in front of camera on scripted situations. Individual attention and one on one interaction between faculty and every participant. 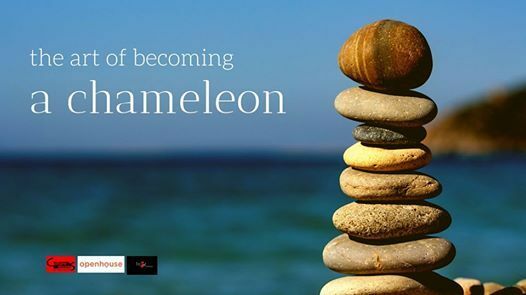 How to Be……..the journey through the station to destination . Guidance for your upcoming journey as an actor. Conceptualised and mentored by Gautam, a tireless theatre and film doer for almost last three decades in the capacity of an actor- writer – designer – director. Acted and directed numerous prestigious theatre productions. Acted in feature films of eminent directors like Buddhadeb Dasgupta, Rituparno Ghosh, Sandip Ray, Anjan Dutta, to name a few. Scripted and directed an array of documentary films (including few international assignments), Ad films, Corporate films and also Feature films. He has conducted various kinds of workshops from Theatre to Film, Corporate to NGOs with varied age groups. Get ready for the passionate motivator and actor trainer. What will take home ? The participants will be provided certificate of participation. Each participant will get a video of their output. Something else you need to know .. The participant is advised to wear appropriate and comfortable clothing for the workshop. It is advisable to avoid jeans, or tight clothing which impairs movement. The participant should disclose if he/she is carrying any injuries, ailments or medical condition before attending the workshop. 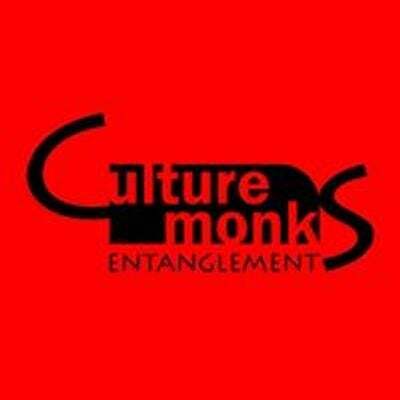 Any audio visual material developed in course of the workshop will be the property of participants, Culture Monks and Booze Production. The participants, Culture Monks & Booze production can use it for their own purposes.